this product is a screaming deal for you. 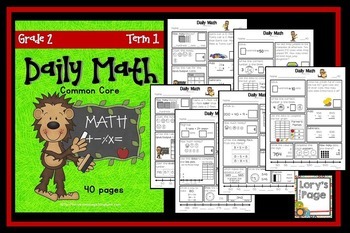 It has everything you need to teach, engage and excite your students about mathematics. Begin your day with Daily Math. 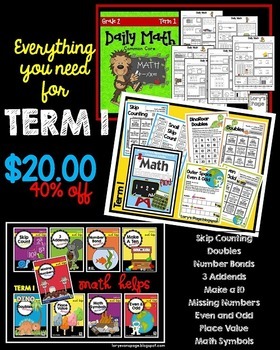 Use it as a self starter... they can complete these independently throughout the whole year. 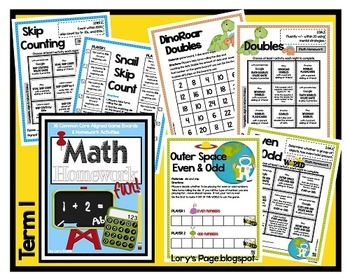 Provide simple, fun and meaningful math homework for your students and their parents. Send home a 1 page (printed back to back) assignment each week. One side gives the standard covered for the week and 9 different hands on activities to complete... along with a game board on the back. 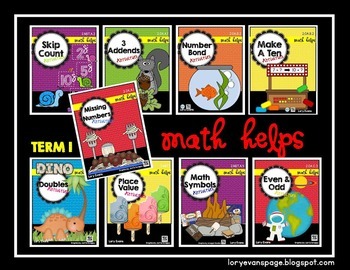 Math Helps provide lesson ideas, activities, printables and assessments. Each standard has enough to teach a whole week. Enjoy this file for a fabulous deal of 40% off.